I strive to live a healthy life-style through exercise, plenty of rest, a positive attitude, and lots of vegetables…but I also love a sweet treat now and then! And Weight Watchers Ice Cream is my treat of choice! 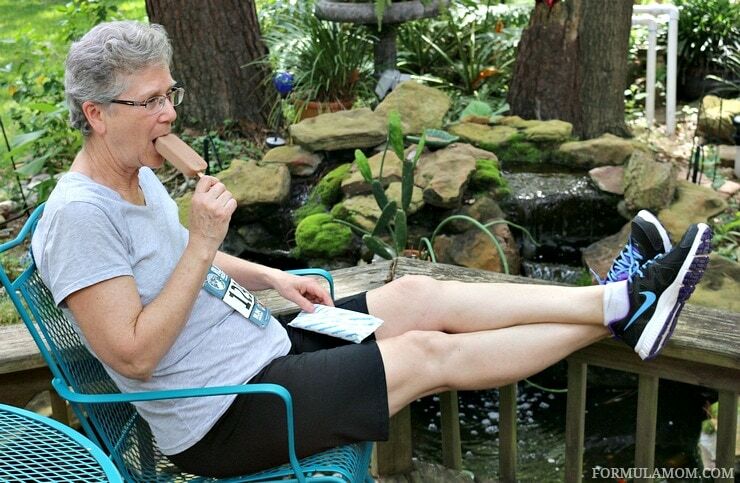 Weight Watchers Ice Cream has been my number one choice since 2007 when I first started down the path with Weight Watchers. It was not a path of “No, you can’t have that”, but instead a path of being able to say “Yes” to a comforting and satisfying celebration at the end of my daily routine. 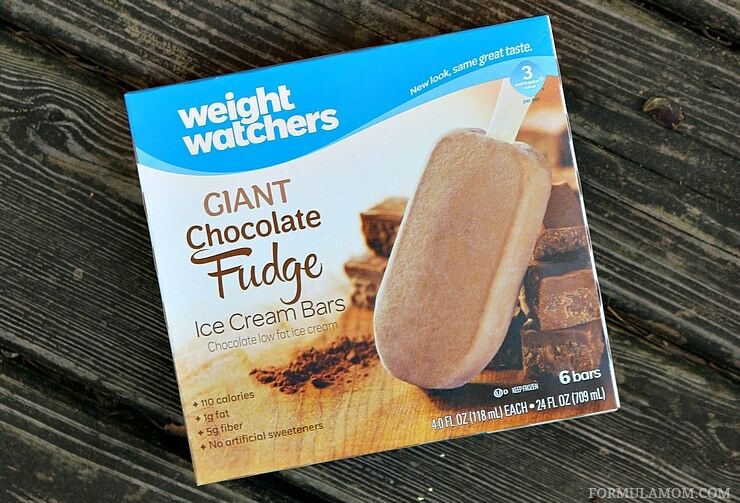 Weight Watchers Ice Cream comes in so many crazy-delicious styles, like bars, cones, and sandwiches. And so many delectable flavors, like Giant Chocolate Fudge Bars, English Toffee Crunch Bars, and Dark Chocolate Raspberry Bars. I have enjoyed all of these tasty varieties, but my go-to favorite is the Giant Chocolate Fudge Bar. I love the creamy texture and how it melts in my mouth. It is the ultimate chocolate delight. 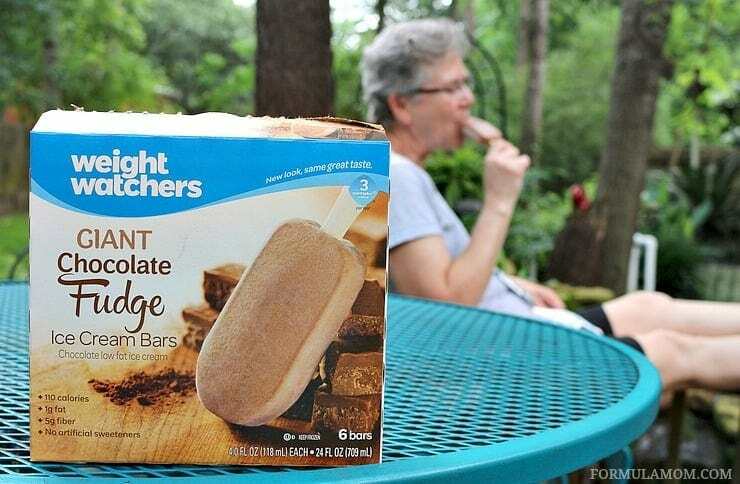 Weight Watchers Ice Cream is easy to find at your local stores, such as WalMart, Target, Kroger, Publix, Safeway, Stop & Shop, Supervalue, and many more! They are easy to find in the freezer case. Check out the new packaging in stores this month. With no artificial sweeteners, lower calories, and the PointsPlus value right on the front of the box, you will spot them every time. My favorite winning moment was completing my first 5k race! I have continued to run on a daily basis since that fantastic moment. And I still look forward to Weight Watchers Ice Cream as my reward. So make the smart choice for your sweet treat when celebrating the winning moments in your life! Let me know what your favorite winning moment is! !